With all the recent manipulation of stocks, Jim Cramer sounds alarm for a coming correction. Find out what he has to say, and what you can do. Jim Cramer, ex-hedge fund manager and host of CNBC’s ‘Mad Money’, has been warning his viewers this week that he does not like the market right now. From 2009 until last year, stocks had been doing quite well. But since the beginning of 2015, investors have been losing out in stocks. With a downtrend now confirmed in the U.S. stock market, many are seeing this as an opportunity to sell into any rallies and shift their assets elsewhere. Cramer believes that stocks will need to fall 25% from their highs for the downtrend to end. That’s a staggering drop! As we know, markets tend to overshoot both on the upside and the downside, so should his prediction come true, that drop could be even larger. Recent events in China have also weighed in on the markets at home. And even though the Chinese have gone all out to stem the tide, further declines are expected. Another reason Cramer believes we’re experiencing this overhang is because of the Federal Reserve and its increasing uncertainty in what to do to keep the economy going at its targeted rate for growth. (2) Print more money, in the form of Quantitative Easing 4. So we certainly agree with Jim: The Fed’s indecision on whether they will or will not raise rates has many Americans unsure of what to do with their savings. 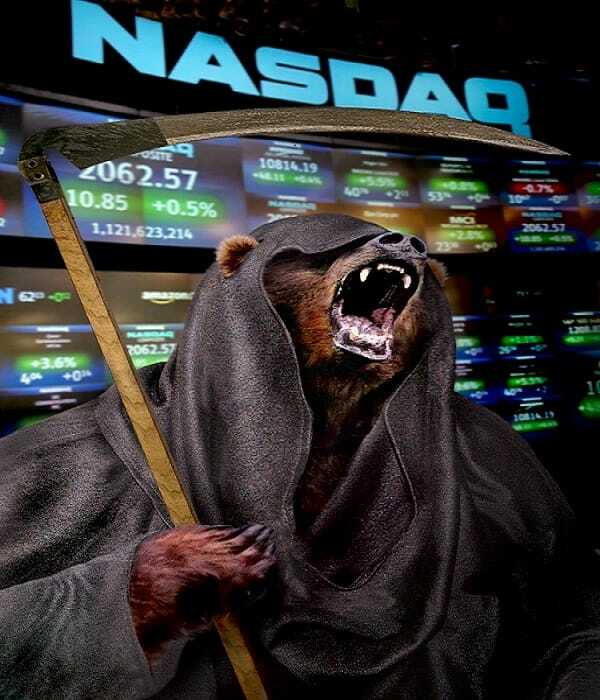 Cramer is not alone in saying that stocks have entered a bear market; he joins a growing list of market experts predicting that the negative year for stocks is about to get a lot worse. Legendary investor Carl Icahn is warning of danger ahead, ignoring proclamations from the mainstream media that “everything is awesome”. That’s because he sees, of course, that everything is not awesome; among many others, we are seeing an increase in global political and economic instability in Syria, Greece, Ukraine and China. This growing turmoil around the world has already had an impact on emerging markets, which have seen their equity markets collapse. And now those same downward movements are starting to creep into our markets here at home. As we look forward to 2016, what are you to do with all of these facts? 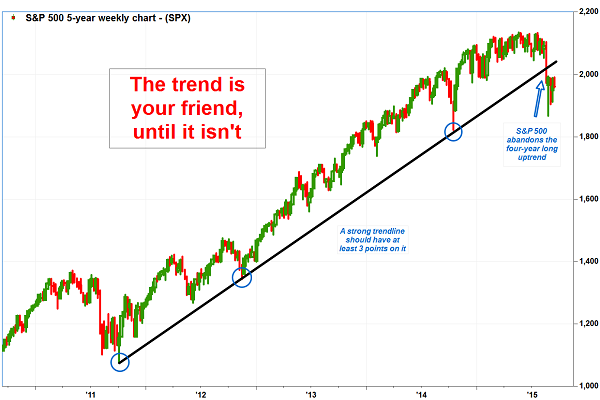 Do you really want to be heavily exposed to stocks? If you share any concern, NOW is the time to move. Remember: It’s better to be a few months early than a day late. Give us a call before it’s too late. With all the manipulation the bond market has received, liquidity issues have been occurring this year and is likely to continue. Read about it here.